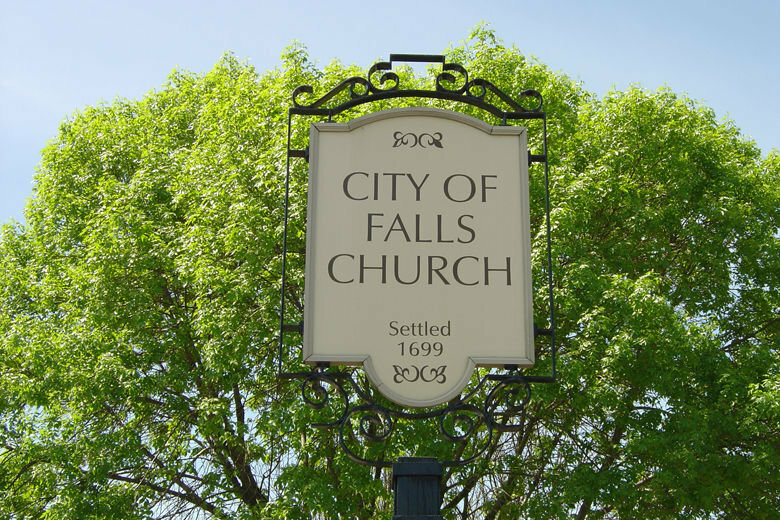 Falls Church City, Virginia, fell out of the top spot, but Virginia and Maryland still grabbed a lot of high rankings in U.S. News and World Report’s second annual list of the country’s healthiest communities. While Falls Church City dropped to third — behind top-ranked Douglas County, Colorado, and Los Alamos County, New Mexico, each of which moved up a spot from last year — Loudoun County moved up the list, from No. 5 to No. 4, and Howard County, Maryland, rounded out the top 10, moving up 10 spots from last year’s No. 20. “We like to say that where you live determines how well and also how long you live,” said Tim Smart, executive editor at U.S. News. “There’s definitely a correlation between living in a healthier community and your overall quality of life and your life expectancy.” The life expectancy in top-ranked Douglas County, for example, is five years higher than the national average, Smart said. Among other local areas, Fairfax County, Virginia, moved up to No. 13 from No. 19, while Fairfax City, Virginia, dropped 11 spots to No. 18 and Arlington County, Virginia, fell a spot to No. 25. The next-highest Maryland community is Montgomery County, at No. 71. D.C. itself didn’t make the top 500. Here are the 10 healthiest communities. See a full list of all 500 here. A recent county health ranking from the Robert Wood Johnson Foundation and the University of Wisconsin came to similar conclusions in the D.C. area, ranking Loudoun, Arlington and Fairfax counties as among the top 10 healthiest out of Virginia’s 95 counties. The Robert Wood Johnson Foundation ranked Howard County second among the healthiest Maryland counties, second only to Montgomery County, which trailed Howard County in the U.S. News ranking. U.S. News based its rankings on a number of categories including population health (which included access to care health outcomes and mental health); equity in education, health and income; education, the local economy, housing, nutrition, the local environment, public safety, community vitality and infrastructure. “Measures that touch directly on health, but measures that are also related to health — like obviously, income is related to health,” said Tim Smart, executive editor at U.S. News and World Report. They used data from a number of sources, including the Centers for Disease Control and Prevention, the Census Bureau and more. While there’s a correlation between money and health, Smart said, “It’s really not even the individual income; it’s the income of the community.” A wealthy person living in a poor, unhealthy community would still find worse schools, air quality and poorer-quality food. This is the second year for U.S. News’ rankings. Their site includes an interactive map that lets you type in your ZIP code or county name and find your own county’s statistics, look at neighboring counties and directly compare them with other areas.